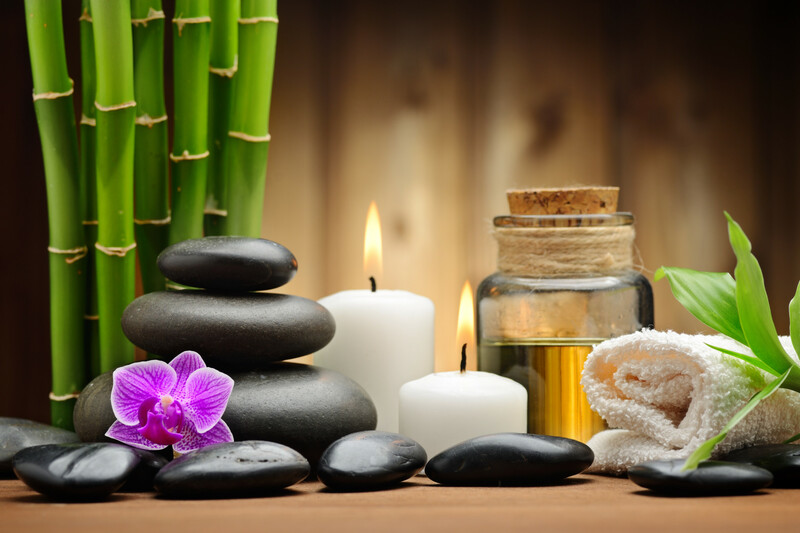 The Gentle Place Wellness Center is a consortium of independent holistic health practitioners who share a common passion for promoting the wellness of body, mind and spirit. Our mission is to provide you with safe, effective and natural ways to take care of your health and well-being, while offering tools to help you find balance in your life. I started the Center in 2011 with a small massage studio and a big vision: To make holistic and natural healing choices accessible and viable options for those looking to improve their physical, mental and emotional health. 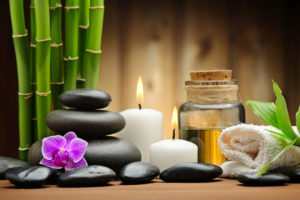 Since 2011 the Center has grown to include multiple Massage Therapists, Reiki, Craniosacral Therapy, Polarity, Acupuncture, Psychotherapy, Health Coaching, Thermography, and Yoga. The offices are located on the ground floor of a beautiful converted antique colonial, and include a boutique yoga space that is calming, intimate and full of natural light. It’s the right size to ensure a small class size for personal attention and minimal distraction. We hope that you find what you are looking for when you walk through our doors…. support and inspiration for your healthiest and happiest self! We look forward to partnering with you on your journey to life of wellness!